Making an immediate impression with roller banners is always an exciting prospect for organizers and marketers. 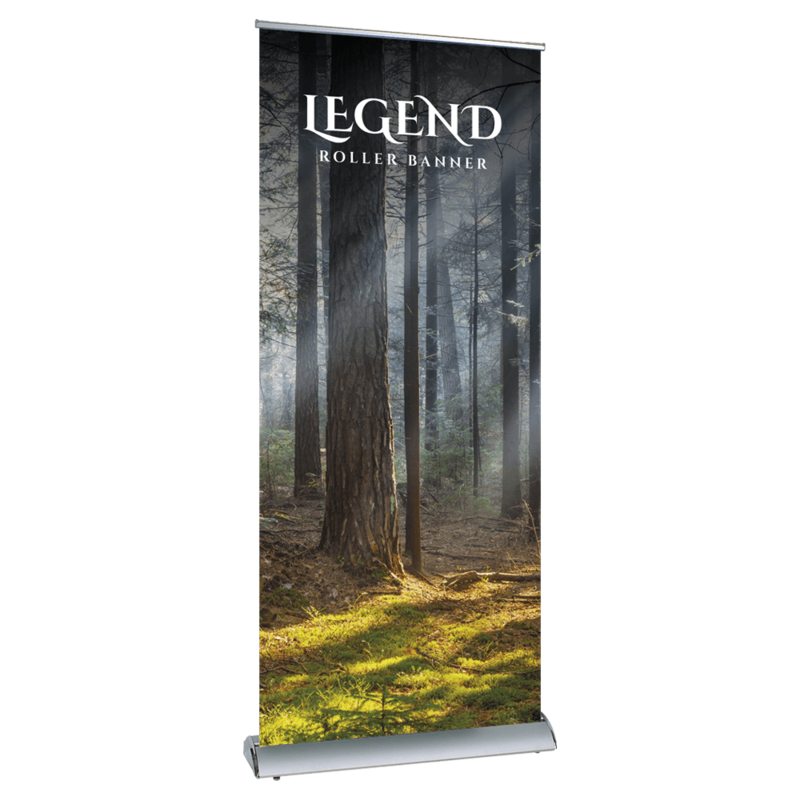 For those who can see themselves using roller banners on a regular basis, however, buying new products for every event may not seem economical. Project Design Print's interchangeable graphics roller banners are the perfect solution for frequent roller banner users. With the interchangeable graphics roller banner, you can say goodbye to buying a new roller banner every time you want to change the graphics. If you want to change it up, just change the printed materials while re-using the rest of the structure materials. At the same time, interchangeable graphic roller banners do still maintain all the advantages associated with their non-interchangeable counterparts. The graphics are as crisp and visually engaging as ever while the banner still maintains structural support. 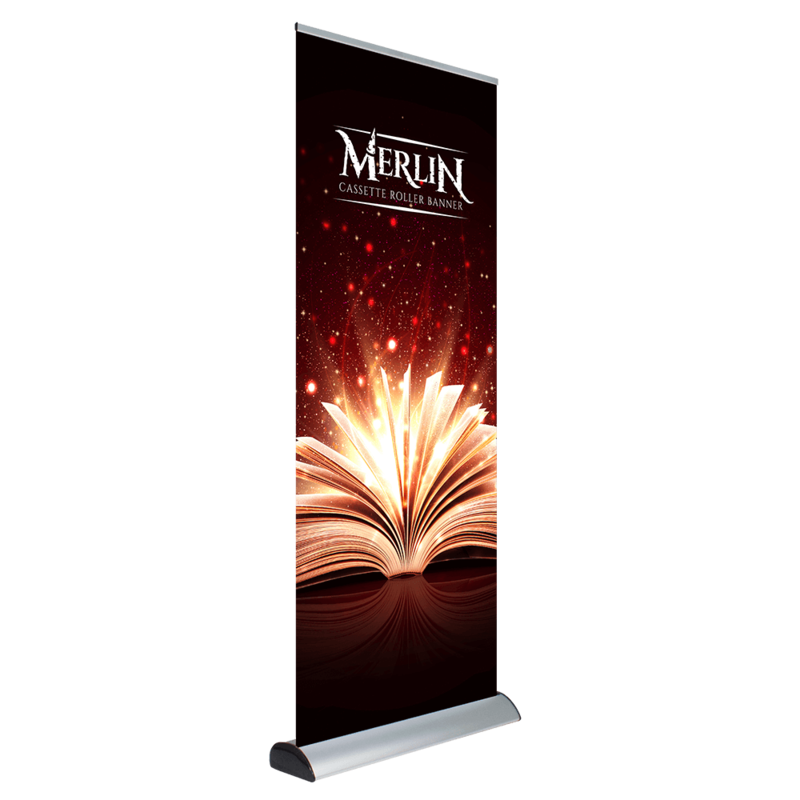 Our interchangeable graphic roller banner types come in two forms: Merlin and Legend.